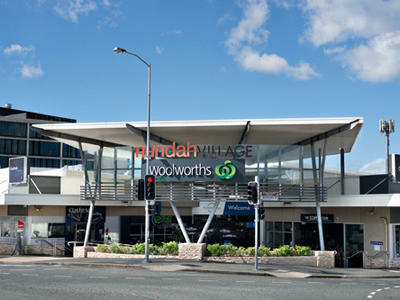 Just a short drive from Chermside, you’ll find this shopping and dining precinct designed with your lifestyle in mind. 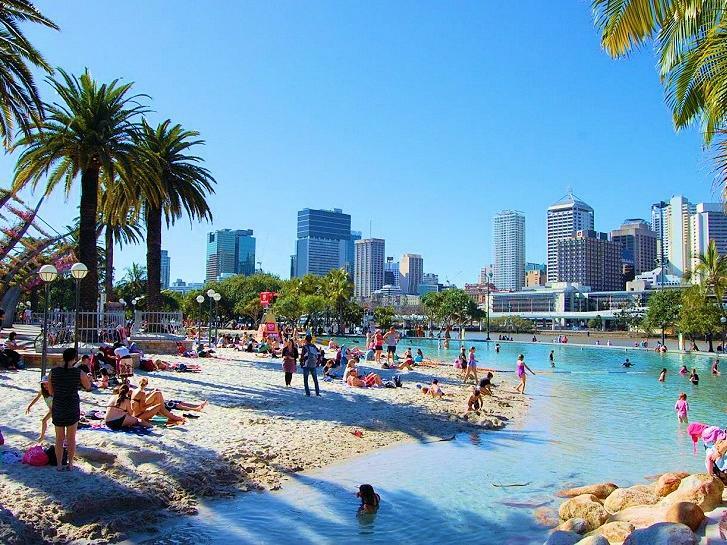 Its many cafes, bars and food outlets make it one of Brisbane’s most popular social destinations. Just 10 minutes’ drive away in Boondall, this multi-purpose arena has been host to many of the world’s most famous artists and performers. 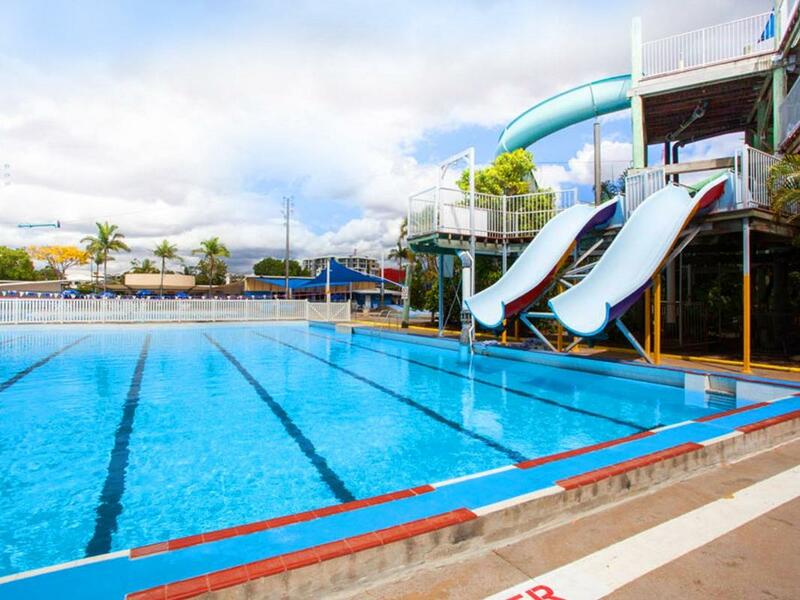 This large public pool complex features a 25-metre heated outdoor pool, a 16-metre indoor pool, six waterslides and a lagoon play area. There’s also a café, shaded areas with tables and chairs – and a range of exercise programs. Where else can you get a day’s entertainment for less than the price of a cinema ticket? 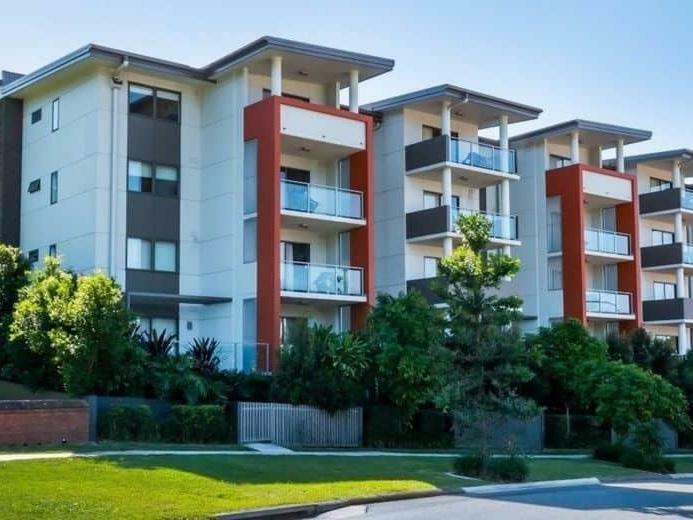 Located on the southern bank of the Brisbane River, this is the city’s premier lifestyle and cultural destination. With 17 hectares of beautiful parklands, lagoons and beaches – plus great restaurants, cafes and bars, it’s the perfect place to unwind. 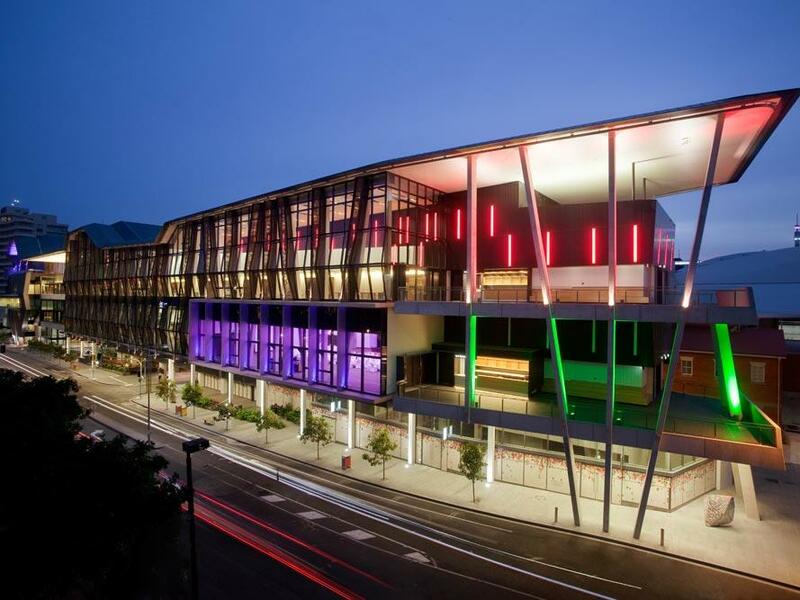 And if you’re a bit of a culture vulture, you’ll love the Queensland Performing Arts Centre (QPAC), Gallery of Modern Art (GOMA) and the Brisbane Convention Centre. This state-of-the-art terminal facility features world-class dining and retail, plus cinemas, bars and luxury residences. 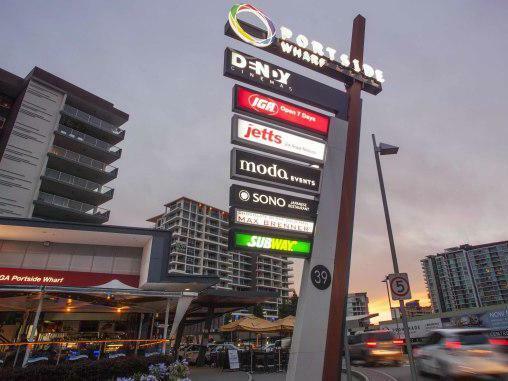 The Brisbane Cruise Terminal is located next to Portside Wharf – so you can sit back with a drink and watch the ships come and go. 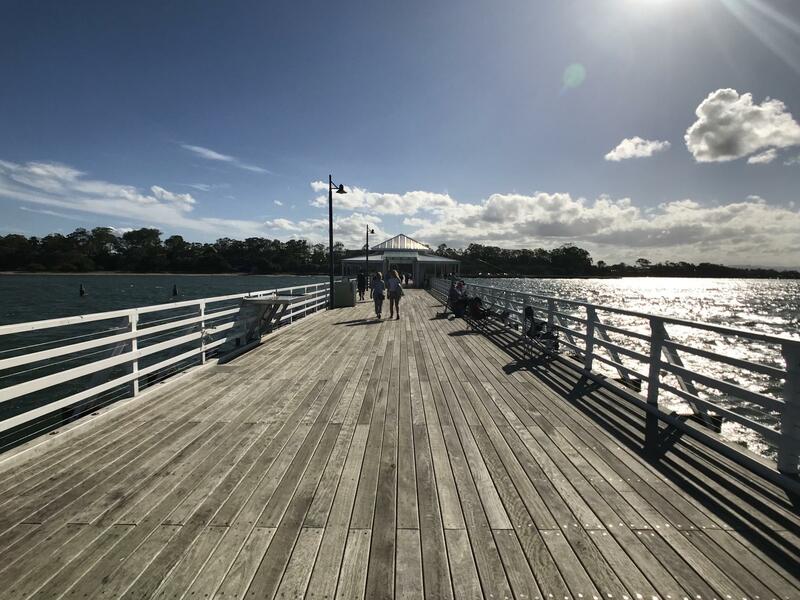 Located north-east of Chermside, near the bayside suburb of Sandgate, this historic pier is one of the longest of its kind in Australia, reaching out over 350 metres into Bramble Bay. Just down the road from your apartment is this shopper’s paradise. 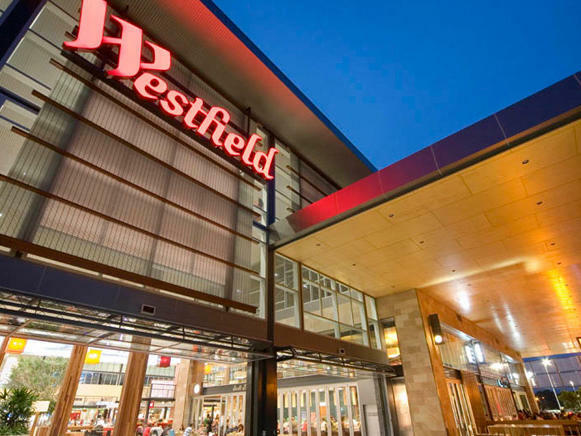 The second-largest shopping centre in Australia, it features over 500 specialty shops and major department stores – plus a cinema complex, bowling arcade, beauty and wellness outlets, and a choice of café and restaurant precincts. 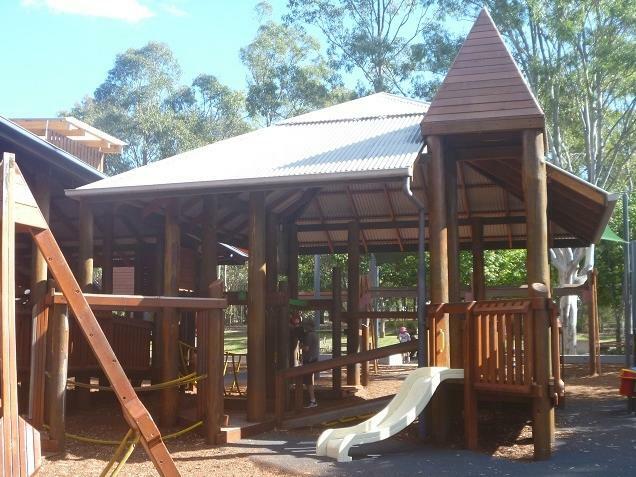 If you’re travelling with kids, you’ll love this creative playground featuring a huge fort, slides and swings, a bike track, a half-size basketball court and BBQ areas. It’s located at the corner of Murphy Rd and Newman Rd – and best of all, it’s free! If you’re a wildlife lover, you’ve come to the right place – as kookaburras, lorikeets, parrots, possums, wallabies and koalas all call this park home. 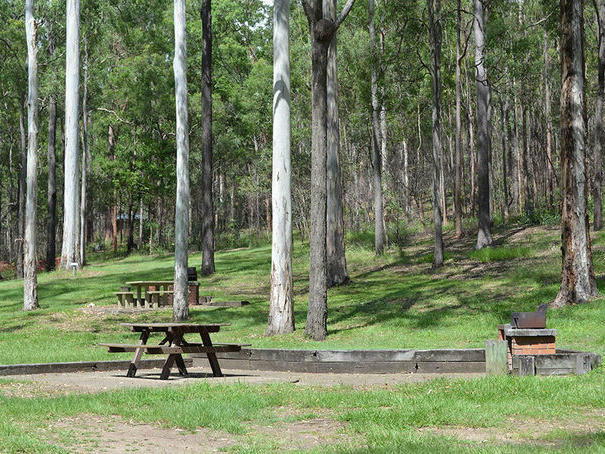 With plenty of walking trails, horse tracks and mountain bike paths to explore, this peaceful bush retreat provides an escape from the hustle and bustle of city life.